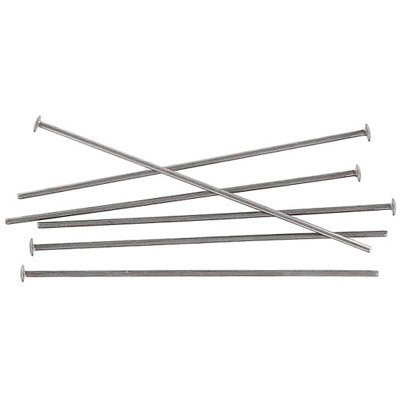 Headpin, 38mm (1.5 inch), 0.7mm wire thickness, 21 gauge, stainless steel pack of 500 pieces. Grade 316L. Frabels Inc.